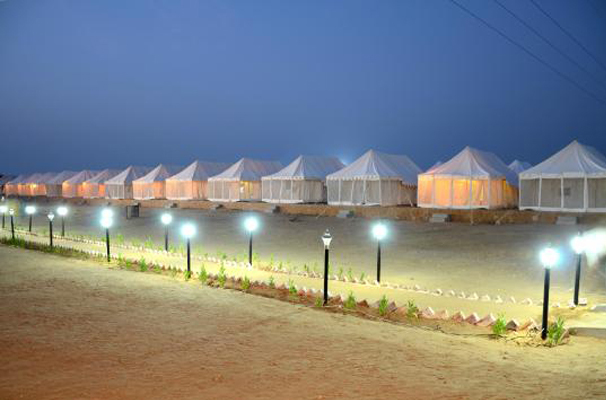 Camel Safari : Sky Desert Safari provide camel safari to all guests .The camel safari is started from our camel point . 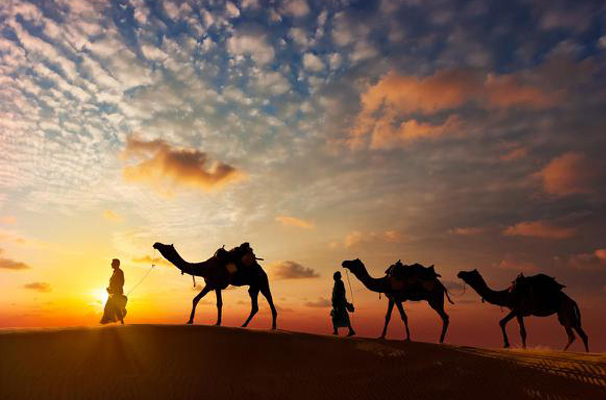 It is Located 1.5 km before sam sand dunes ,we provide 1.5 km camel ride after that we provide sunset activity on main sam dunes. 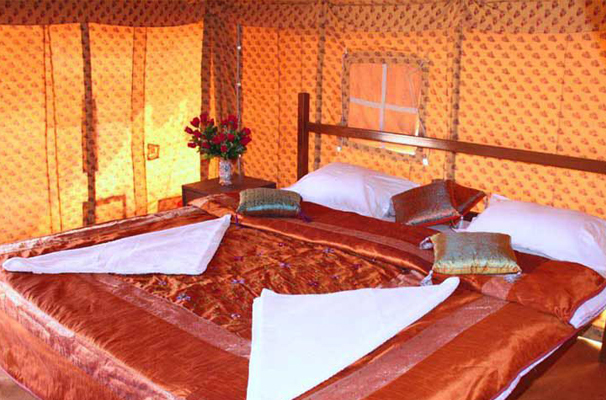 Exclusive Camel Safari : We also provide exclusive camel safari behind the camp joining dunes . During camel safari we provide Tea / Coffee on the dunes . Anyone who want to avoid gathering he/she can enjoy this safari. Folk Music And Dance : In the evening cultural program are performed By langas /mangariyas with Traditional Rajasthani Kalbelia Dance and music with traditional instruments. Rajasthani music has contributed to the Indian Culture. During the cultural program we serve veg snacks. Jeep Safari : Camp also provide 4x4 jeep safari on sand dunes . Fortuner (toyata car )Safari : Camp also provide fortuner car safari. Safari duration is 1 hour.